Radio Frequency WILL help to lift, firm and tighten skin by aiding the skin’s own ability to produce collagen and elastin. It can also be used on sagging skin, acne and scarring over various parts of the body. 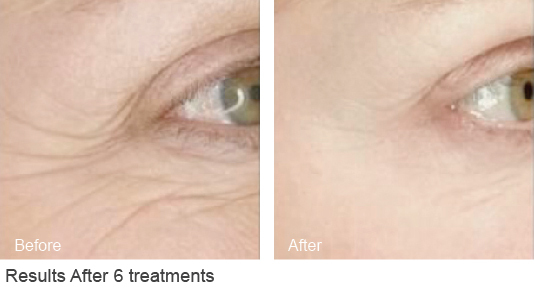 The results are truly amazing and can be seen after just one appointment. All appointments need consultation prior to booking. Smaller packages are available upon consultation. Enquire within. We require a 50% deposit on booking. Includes a facial massage and a luxury SPF moisturiser after treatment. More intensive quicker results. Includes a facial massage and a luxury SPF moisturiser after treatment.